The impact of injuries. 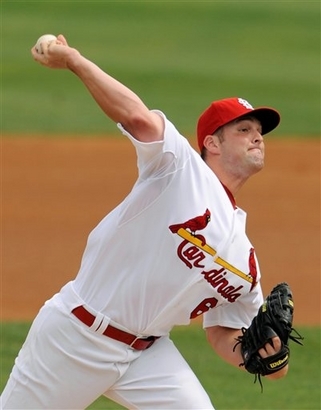 Will anyone really notice Chris Carpenter being out? Posted in NL Central, Podcasts, St. Louis Cardinals.